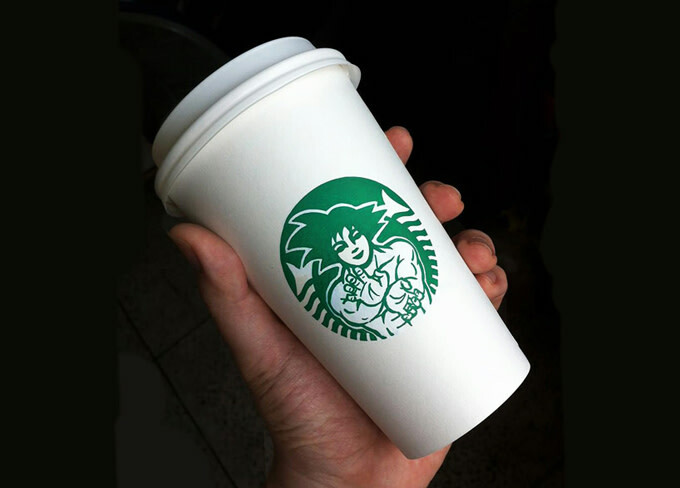 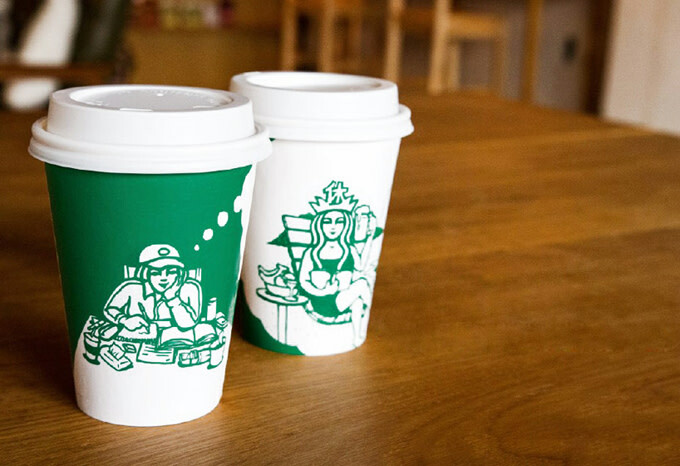 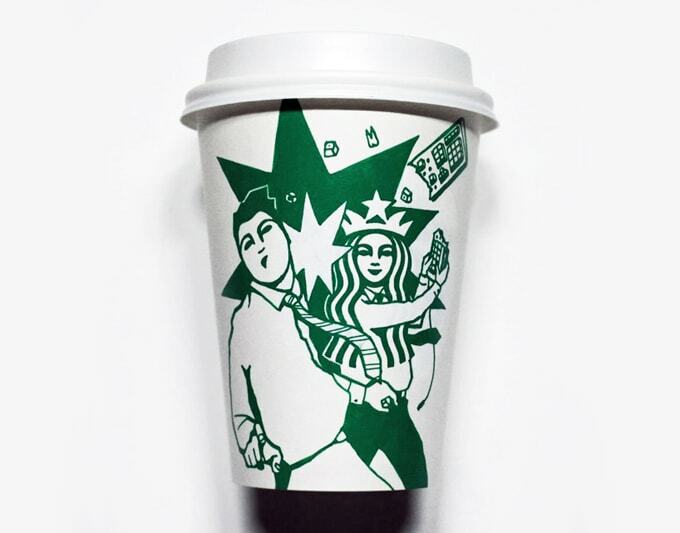 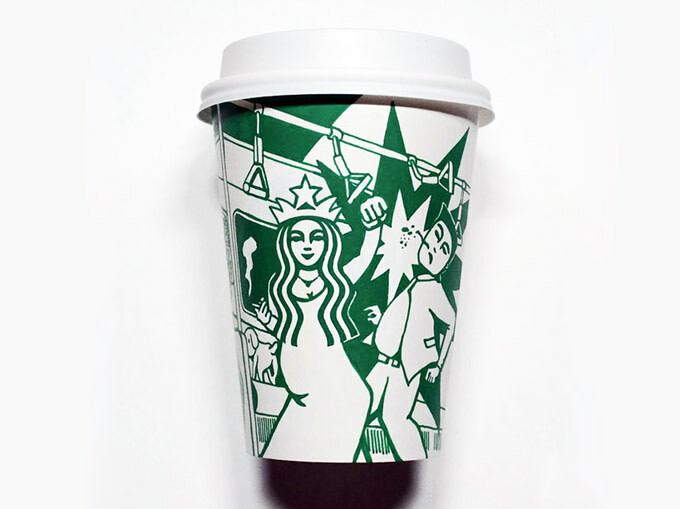 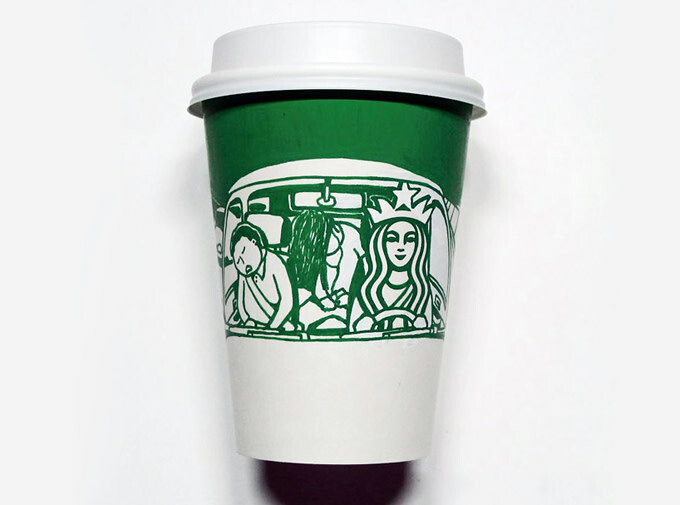 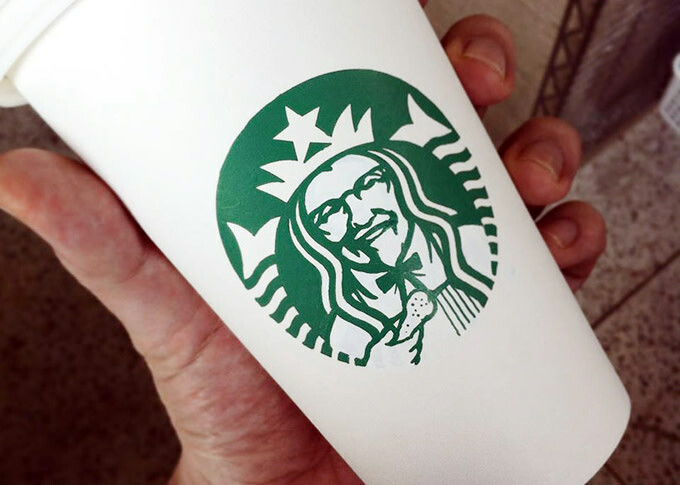 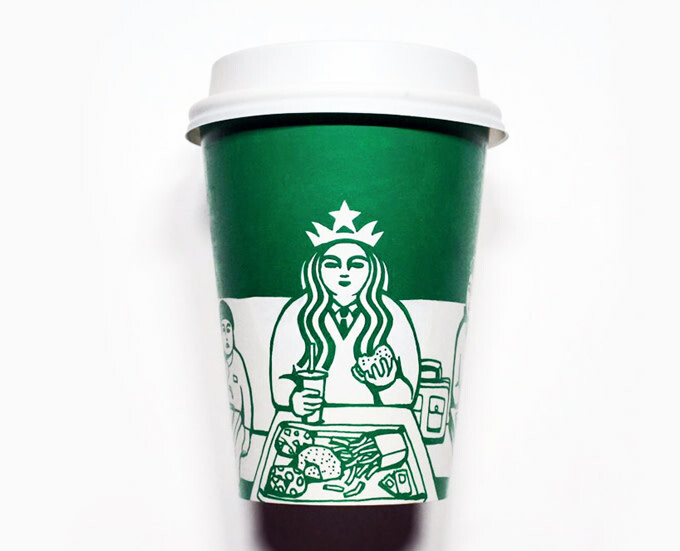 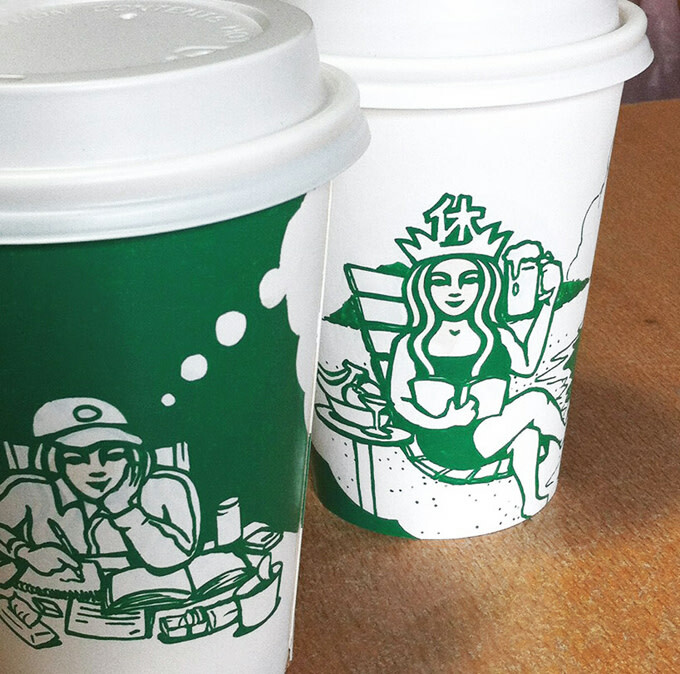 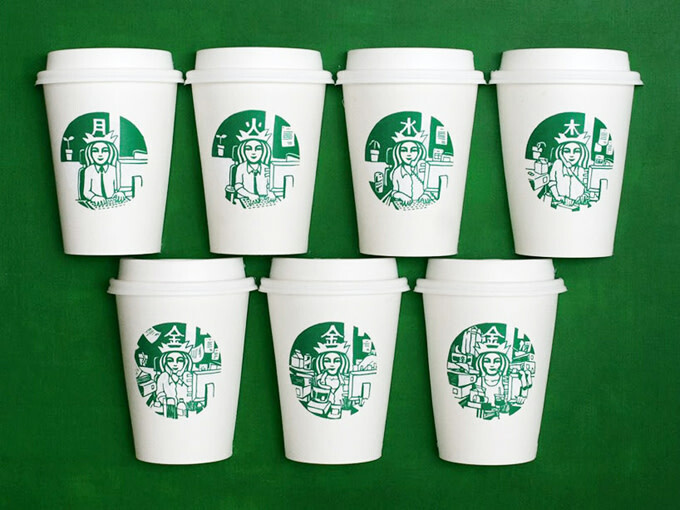 While seeing Starbucks&apos; green mermaid in the hands of every single person you pass can be somewhat infuriating, Seoul-based artist Soo Min Kim has channeled this energy into an awesome series of artwork done directly on the cups themselves. 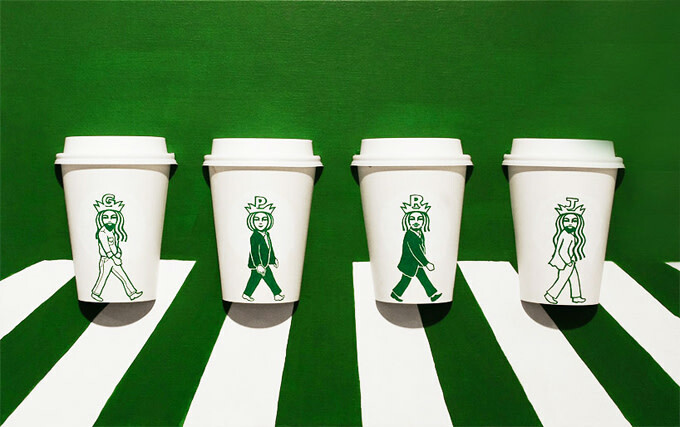 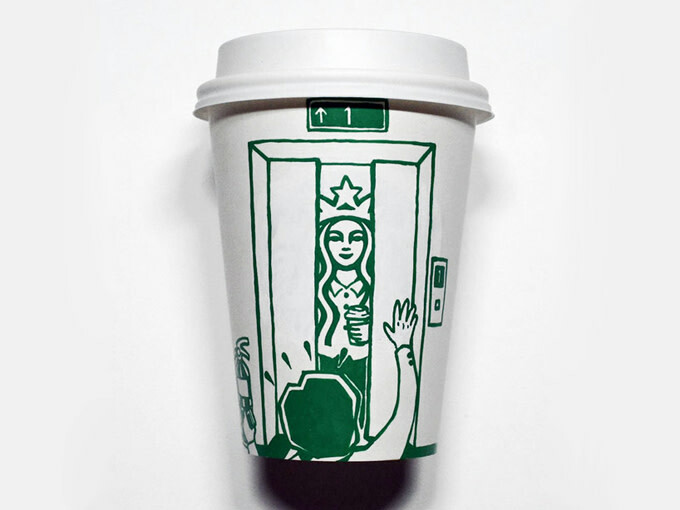 Using only white paint and a green marker, Kim hand painted quirky and comic scenarios incorporating Starbucks&apos; iconic cup design into a variety of hilarious scenes. 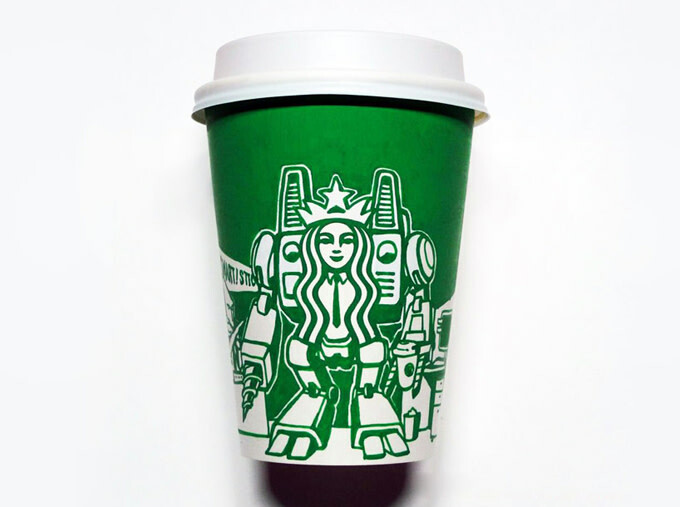 Kim brought the lovely emerald lady to life, showing her eating meals, riding a train, as a transformer, as various superheroes, as the best goalie in the world, as The Beatles, and even taking a selfie. 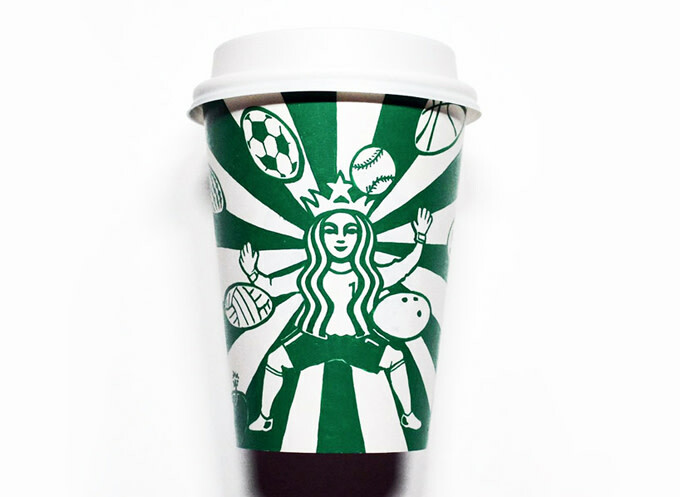 Browse through the various incarnations of the trademark mermaid below.